My son was diagnosed with Asperger’s Syndrome at the age of 9. For the past couple years, my son attended a private special education middle school in Maryland along with participating in a host of therapeutic intervention. When we discovered Capital Rowing, my son tried the sport without hesitation. You made him feel welcomed from the start and helped him build confidence in his athletic ability, become comfortable on the water, and work on social skills. While participating in Capital, my son became less awkward and more independent and self aware. It’s the first time I have ever seen him so dedicated to a sport. He always looked forward to attending practices, I never had to remind him to attend rowing. 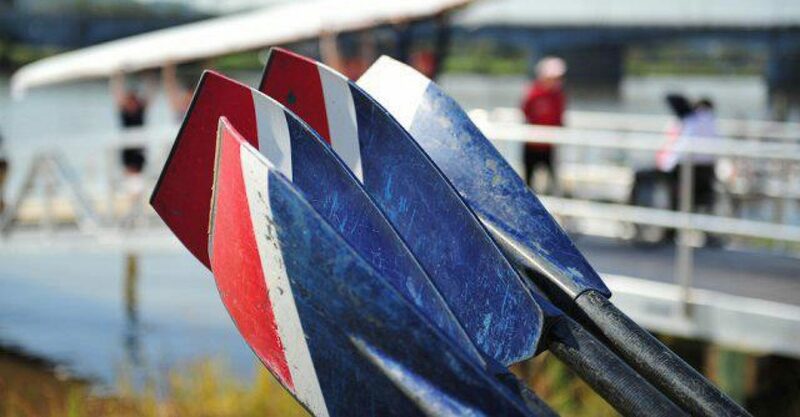 I consider CRC and rowing part of my son’s therapy, growth and development. My son has successfully transitioned out of special education and will complete High School in a mainstream school.